#11 As & When single, limited 200 pressing. 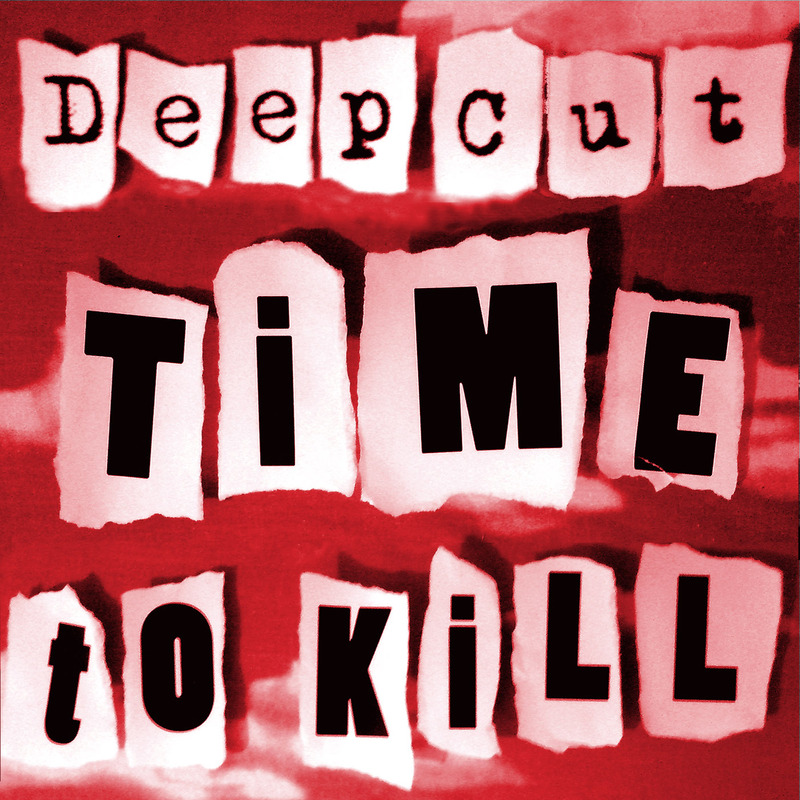 Deep Cut single Time To Kill (edit) b/w Tim Holmes mix of Just Chasing. Black vinyl 7", limited to 200 copies, sold out.